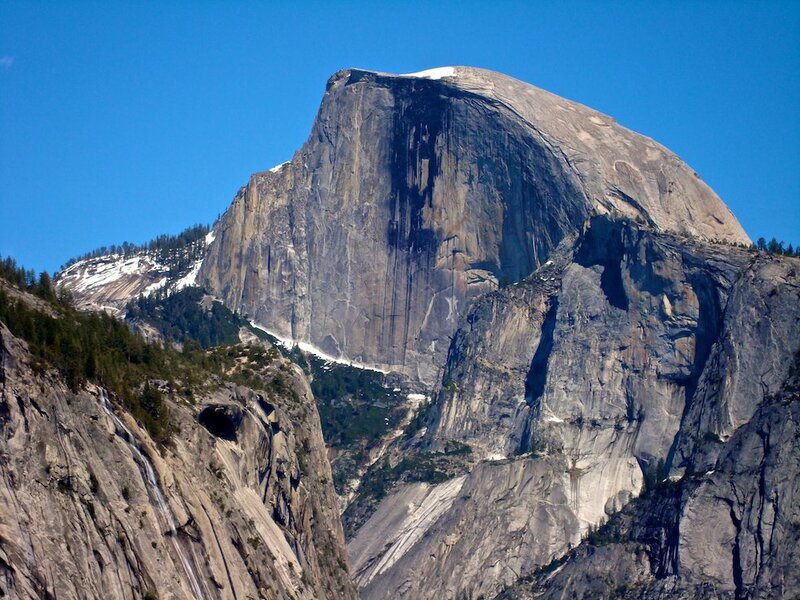 Hike the John Muir Trail from Mammoth into Yosemite Valley and to the top of Half Dome. Hike one of the best sections of the John Muir Trail from Mammoth Lakes into Yosemite Valley via the top of Half Dome and Cloud's Rest. This guided hiking tour takes you from the Eastern Sierra resort area of Mammoth Lakes into the Yosemite high country of Tuolumne Meadows and down into to the incomparable Yosemite Valley. We begin with a night of camping near Mammoth Lakes with dinner prepared by your guide around a campfire. The next day we board the shuttle up to the Agnew Meadows and begin our hiking tour along headwaters of the San Joaquin River and the Thousand Lakes area. After passing into Yosemite National Park, we spend some time in the spectacular Lyell Canyon before picking up a resupply in Tuolumne Meadows. Then we continue along the John Muir Trail towards Cathedral Lakes area before hiking down to our Cloud’s Rest basecamp. We hike up to the Summit of spectacular Cloud's Rest.. After hiking Cloud's Rest, we descend down the famous Mist Trail into Yosemite Valley. Along the way we enjoy tranquil alpine lakes, whispering pine forests, great food and good company! Not to mention the summit of Yosemite's most sought after peaks. 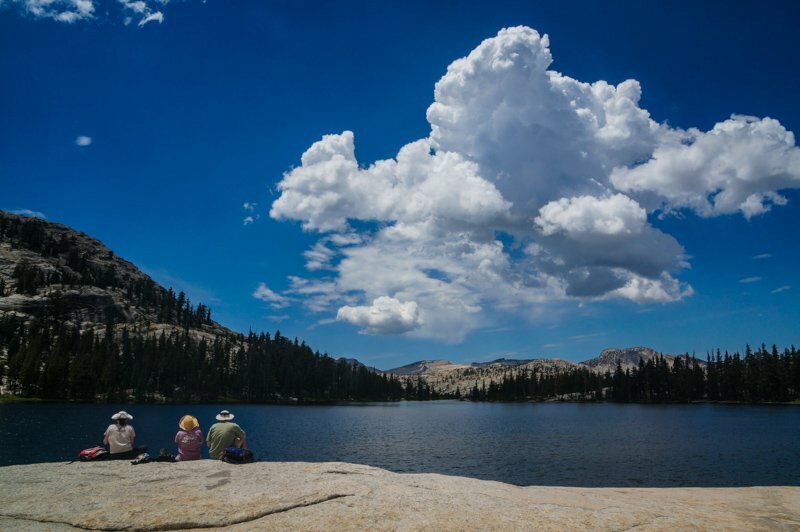 You're accomplishing a section of the John Muir Trail while seeing the best of the Yosemite High Country. A great hike for those who want to hike the John Muir Trail but don't have to the time for the entire 200 miles. Very good physical conditioning is required. Some previous overnight backpacking experience is highly recommended. 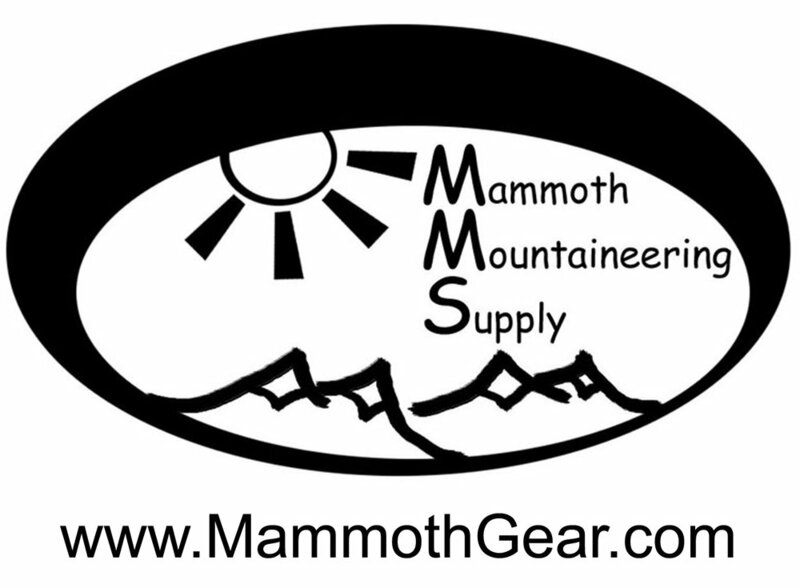 We meet in Mammoth Lakes at 5pm and your guide will take you to our campsite. After a gear check and introductions, we enjoy a campfire and a backcountry gourmet dinner. We board a shuttle bus from the Mammoth Mountain Inn that takes us to Agnew Meadows along the San Joaquin River and we being hiking along the JMT towards Shadow Creek. We establish camp for the evening at a beautiful remote location. Hiking past incredibly beautiful Sierra lakes, we make our way to the famous Thousand Island Lake. Then it's over low Island pass and down into the Rush Creek drainage where we make a cosy camp for the night. Today is hiking up over Donahue Pass with it's high alpine views and into Yosemite National Park. We descend to the beautiful Lyell Canyon where we make camp along the tranquil Lyell Fork of the Tuolumne River. Great swimming options today! Hiking along the Lyell Canyon we arrive in Tuolumne Meadows around lunch time where we pick up our resupply and perhaps grab an ice cream or a cold drink. Then it's back into the wilderness of the Yosemite high country where we make our way to spectacular Cathedral Lakes for the evening. Leaving Cathedral Lakes we hike towards Sunrise Lakes High Sierra Camp and descend down towards Clould’s Rest basecamp, making base camp for the night along Sunrise Creek. Today is summit day! We will plan to summit Cloud's Rest. Leaving at dawn, we have all day to summit either peak before the crowds with a lightweight pack since we will hike back at our Sunrise Creek base camp afterwards. After packing up, we leave Sunrise Creek we descend towards Yosemite Valley through "Little Yosemite Valley" and then down the famous Mist Trail past Nevada and Vernal Falls into the "incomparable valley".. We then catch an evening shuttle back to the cars at the Mammoth Mountain Inn.